We are passionate in creating beautifully crafted wedding films that tell your unique story as it unfolds throughout the day. Our aim is to work in an unobtrusive and discreet way, capturing the loving emotions and precious moments, so that you and others can look back for years to come. Every wedding & every couple are different, which is why we feel it is important to get to know you, and to get to understand your individual needs. We are happy to meet face to face for a chat and a cuppa, or just chat over the phone. Your wedding will be one of the best days of your life so it’s important that you get to know your videographer and feel comfortable around them. I am Jonathan, a wedding videographer from Essex. I have always been a creative person previously working as a musician and I now have found my new passion in film making and cinematography. I have to admit that I’m also slightly obsessed with the latest filming gadgets and find myself always looking to evolve and learn new filming techniques. I live with my girlfriend in Colchester who is also a wedding photographer and we share the same interests and creativity. One camera is just not enough and we will always film your wedding with two or more cameras to help capture the essence of the day. 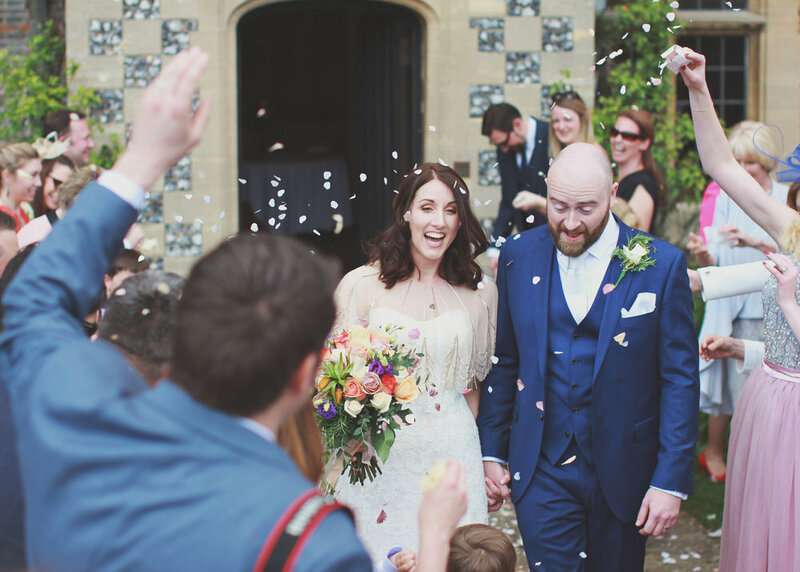 Your Wedding film will be fully edited in a cinematic and story telling style. The use of licensed music and clips of your ceremony & speeches are used within your film, adding to the emotion and dynamics of your special day. "Absolutely amazing. I love my wedding video so much. I highly recommend Jon. If you are umming and ahhing over having a videographer it is worth every penny. I felt like I missed so much of the day and even forgot parts as its so busy and goes so fast. My trailer and documentary film made it possible to relive the day again and I can watch it as much as I want. Thank you Jon so much you were professional and I didn’t even know you were there for most of the day so everything was so natural. I will treasure the films for life." "I am so glad we had Jonathan do our wedding video. Jonathan has had me in tears with our video he has captured the most special memories and I could not ask for anything more! A massive thank you for all your work Jonathan and for an amazing video to remember. You really have done amazing work!!" "Alan and I cannot recommend Jonathan enough. If you are getting married, you simply must hire him. His cinematography was romantic, personal and unobtrusive. We knew that we could trust him to capture our love as it is, not in a way that would look good for the camera and consequently, we have a highlight film that reflects the fun, family atmosphere we so desired for our wedding day. Thank you very much, Jonathan"
"Thank you Jonathan for making a beautiful memory of our perfect day that we will treasure forever. Our video is more than we hoped for and you captured our day just the way we wanted. Thank you so much Mr and Mrs Hatcliff"